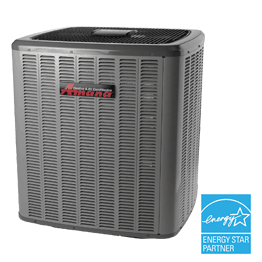 Amana ASX16 units come with lifetime unit replacement warranty on compressors. Pay by cash or cheque receive 10% discount or use “same as cash” financing still receive 5% discount. 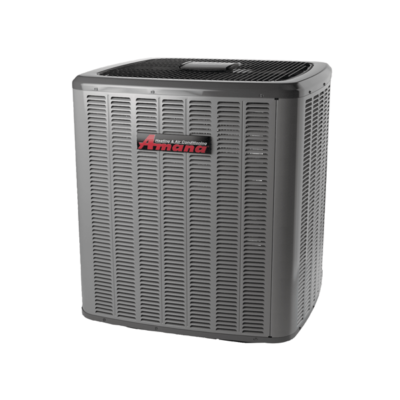 Sign up to receive free months of the “Planned Service Program” with any equipment purchase. Includes life time warranty on parts, labour, plus 24/7/365 emergency coverage for no extra charge. No contracts, you can cancel any time! High efficiency filters for life are included. Dealer may sell for less. We will match or even beat any qualified competitors quote for the same or like products. 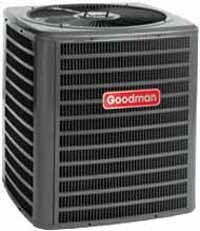 We also sell many other HVAC products and brands. 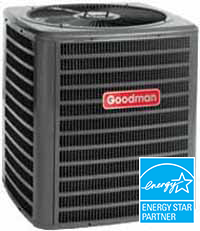 Never pay for repairs, parts, labour, filters, emergency calls, or have to buy a new furnace EVER AGAIN! Get a no charge estimate!